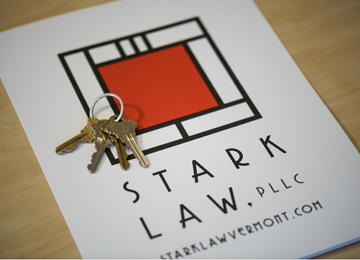 At Stark Law, PLLC, we provide a full range of transactional real estate legal services to residential and commercial clients who are purchasing, selling, or refinancing real estate in Vermont. In addition, we also offer estate planning and business formation services. 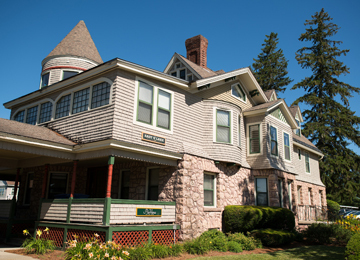 Furthermore, we provide services to homeowner’s associations such as drafting and amending declarations and bylaws. You will not only find the depth of experience and high-level service you would expect from a large practice, but you will also experience responsiveness and receive the counsel you need to understand the process as we work to make your transaction as seamless as possible. From transactional real estate and estate planning to business formation and transactions to providing legal services to homeowner’s associations, property managers, and developers, Stark Law, PLLC is equipped to help you with your personal and professional legal needs. When buying or selling a home, there is a lot to manage—from document preparation to taxes to financing—not to mention packing. We help throughout each step of the process (except packing).